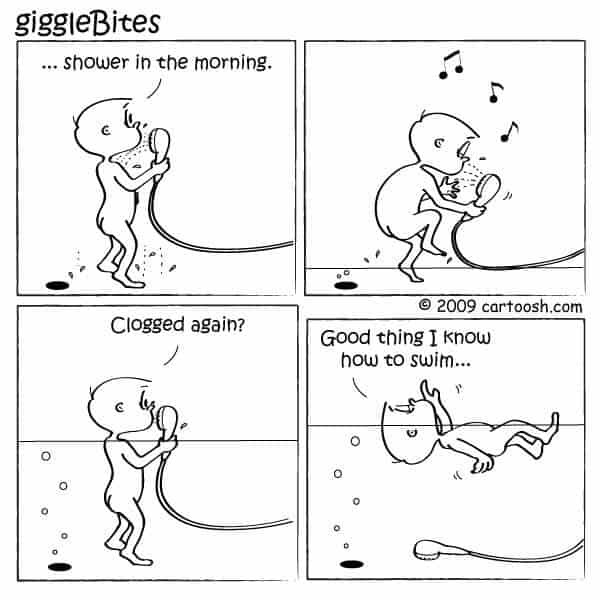 A few homeowners and commercial property owners have a drain or sewer clog pretty often. 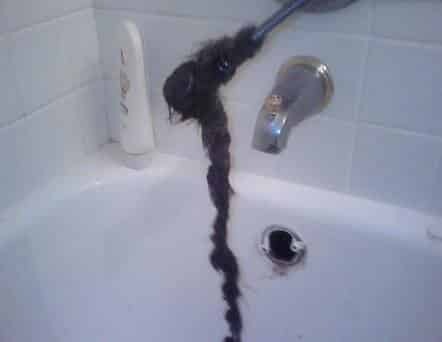 The sewer pipe is clear of debris, hair, grease and any other items that are not water. The sewer line is in good condition, that means no manual stoppage, no sewer cracks, no sewer pipe leakage, no broken sewer pipes, no tree roots growing into the pipe or other interruptions. 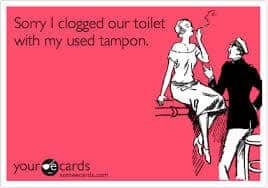 So its very simple, as a homeowner do not throw anything unusual into the kitchen sink, toilet bowl, bathroom sink, or bath to keep the sewer line clear. Make sure that if you do have a clogged pipe, the inside condition of your pipe is otherwise clear and unbroken. 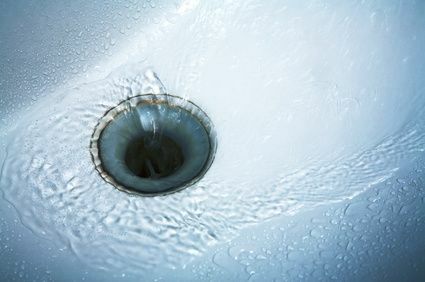 All the rest of the things that you need to throw away or get rid of do not use the sewer system, use a garbage bag or your town dump (most towns in NJ have a place to throw garbage) if you do so you will have a very low chance of needing a sewer cleaning company or any sewer repair company. 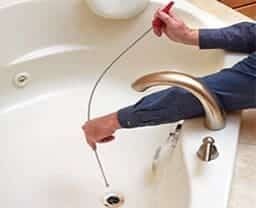 You can call us 24/7 if you need any emergency plumbing service anywhere in NJ.